Alex and his team did a fantastic job again. 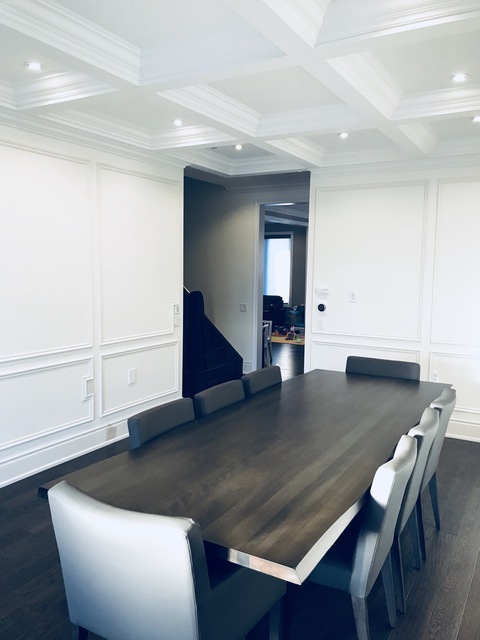 We completed wall panels in the dining room. The finished the job all in one day, kept our house tidy and took care of our home. Professional, fast and great price! Thanks Alex! window treatments and the motorized shades are attention getters.